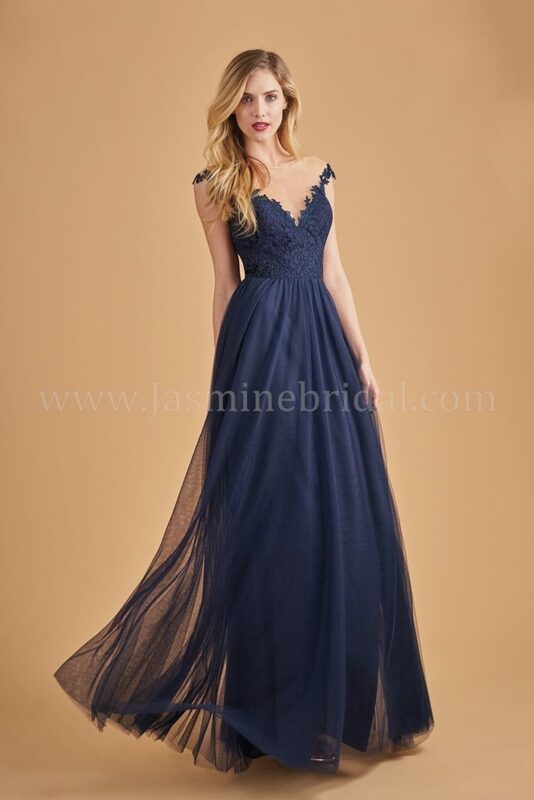 The Belsoie bridesmaids dress line offers sophisticated, elegant, and luxurious looks for wedding parties. With flowing chiffon skirts and flattering necklines, Belsoie bridesmaid dresses are a perfectly chic choice for every bridal party. Click on the link below to browse the full collection by Belsoie.